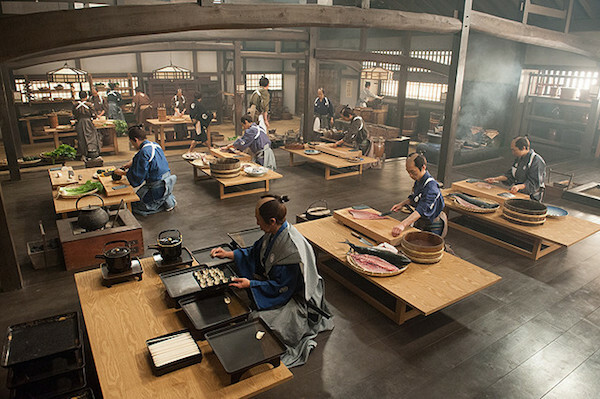 Set within the Kaga Domain of the Edo Period. Oharu (Aya Ueto) is an excellent cook and recognized for her skills. 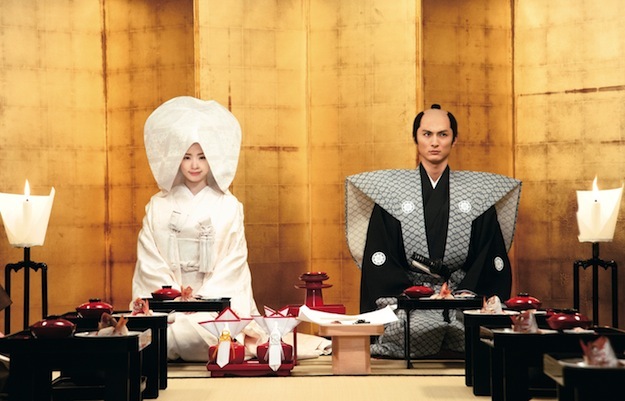 Due to her cooking talents, she marries Yasunobu (Kengo Kora), who is an heir in the Funaki family. The Funaki family serves as the cook for the Kaga Domain. 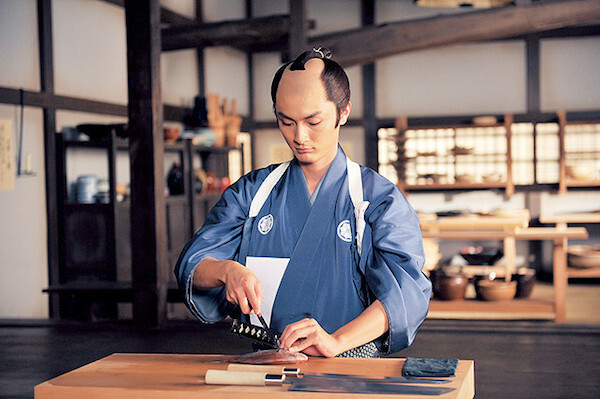 Nevertheless, Yasunobu himself is a terrible cook. 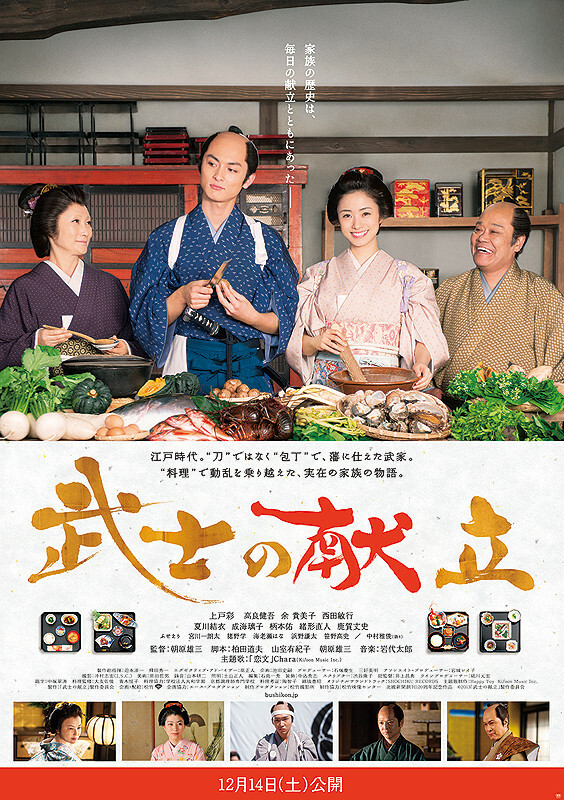 With the help of Oharu's mother-in-law Mitsuru (Kimiko Yo), she begins to teach Yasunobu how to cook. Filming begins March/April, 2013 and finishes June, 2013. Bill Regan Dec 10 2015 12:42 pm Hi. I came across this film quite by chance, and found it fascinating. So much so that it goes down as one of my favourite films of all time. I appreciate that the film did not portray the very hard times of the period, and minimised the peasants revolt and the fighting of the period; after all it really was about a story in the background of the history of that time. The tale was beautiful and the performances of the leading actors was quite superb. 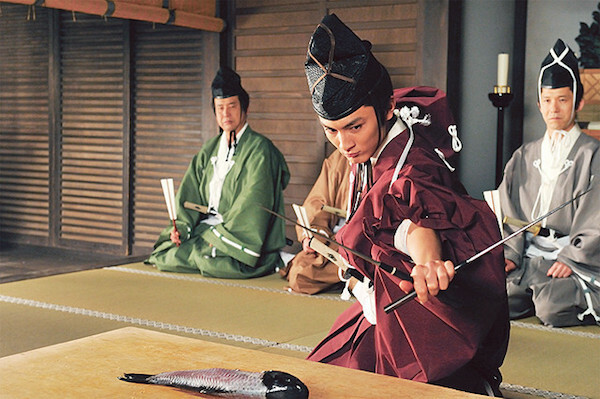 I really liked the facial expressions of Aya Ueto and Kengo Kora, with the slight titbits of comedy. I love the customs and deferences shown in Japanese society at that time, which exists even today. In my humble opinion it is a great film made very simply, and one that deserves a better showing and promotion. Like all subtitle films many people will not start to watch it because it does not show various action sequences, but this film has more action than most films. Ps I am looking for more Japanese films with subtitles, unfortunately there are few listed, but I will now have to look harder. susan letch Nov 12 2015 3:02 pm I loved this film. The story was really entertaining. I also learnt alot about Japan .The way it was in the past from the culture, food and the costumes . I would now love to watch more.